Whether you're a tourist or traveling on business, Masseria Relais Santa Teresa is a great choice for accommodation when visiting Sannicola. From here, guests can make the most of all that the lively city has to offer. With its convenient location, the property offers easy access to the city's must-see destinations. Take advantage of a wealth of unrivaled services and amenities at this Sannicola property. A selection of top-class facilities such as daily housekeeping, fireplace, 24-hour front desk, facilities for disabled guests, Wi-Fi in public areas can be enjoyed here. All guestrooms feature a variety of comforts. Many even provide towels, private entrance, linens, air conditioning, desk to please the most discerning guest. 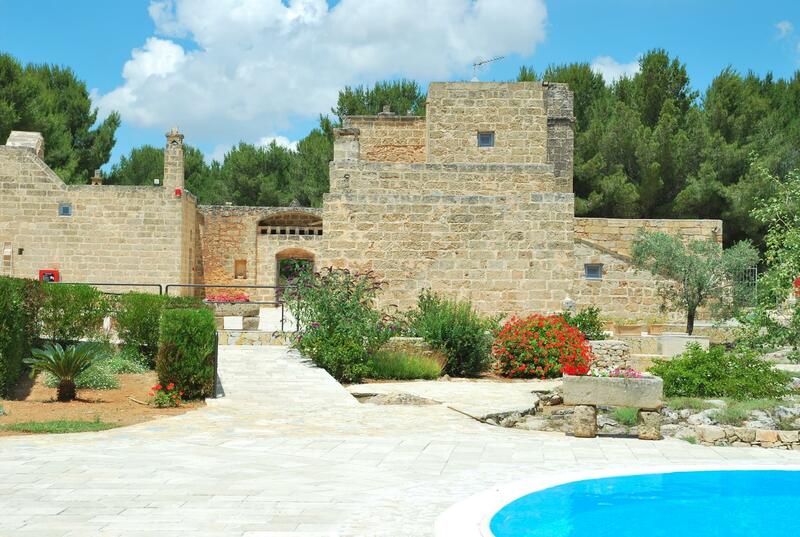 The property offers an excellent variety of recreational facilities, including outdoor pool. Whatever your reason for visiting Sannicola, Masseria Relais Santa Teresa is the perfect venue for an exhilarating and exciting break away.